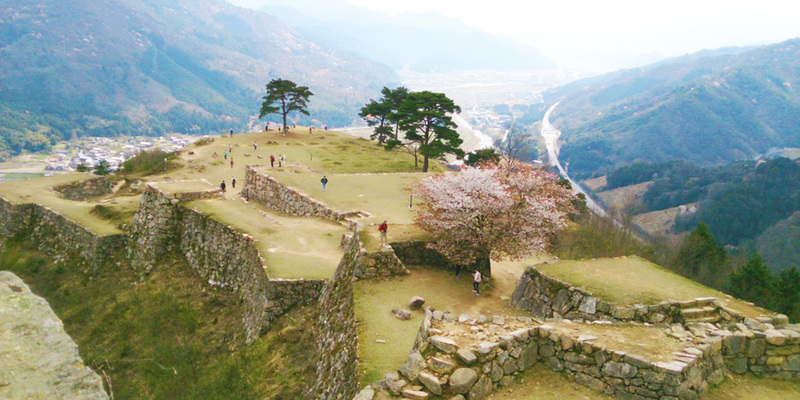 Many sightseeing places such as Himeji Castle and Takeda Castle Ruin are accessible because Mineyama Kogen Highlands is located at the center of Hyogo Prefecture. 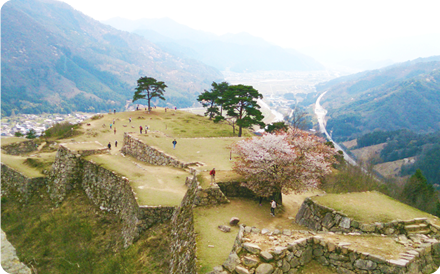 It is located at the top of a 354-meter-high mountain and you look up at the castle from the mountain foot. It is sometimes called ‘the castle of the sky’ or ‘Machu Pichu in Japan’. This 400-year-old castle ruin still shows its dignity, and its well-maintained wall is outstanding. 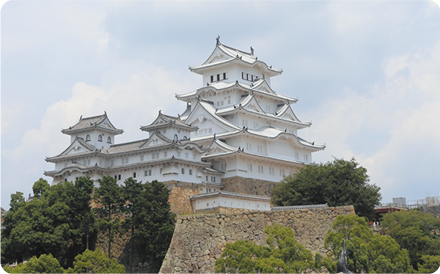 It is also chosen as one of the best 100 castles in Japan. 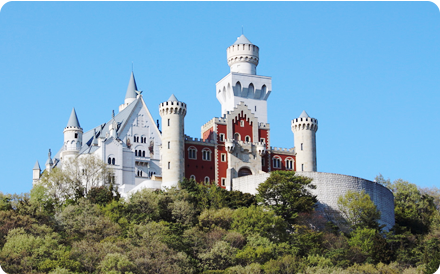 This castle is about one hour drive from our hotel and we highly recommend this driving route. 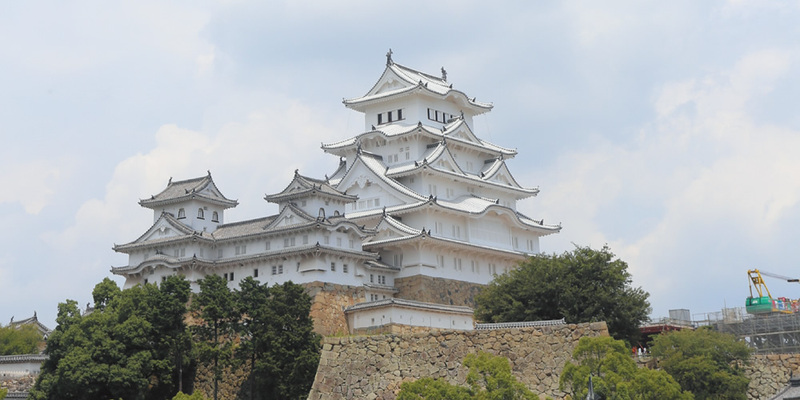 Himeji Castle is a national treasure and a World Cultural Heritage site appointed in December, 1993 with Horyuji Temple in Nara. It is called ‘Castle of White Heron’ as it looks like the bird opening her wings. The main tower and its surrounding towers which were built in the 17th century are well preserved, and many of them are designated as national important properties. 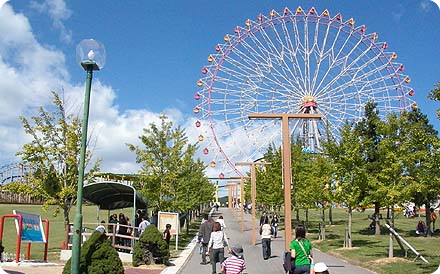 It is an amusement park with a safari park. 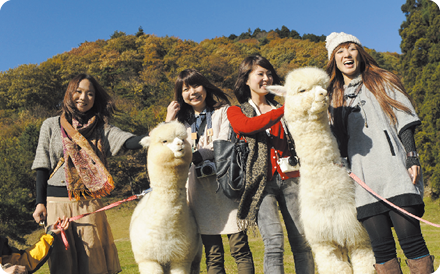 They also have ‘Drive-thru Safari Park’ by your own car and ‘Sky Safari Park’ to view animals from the aerial ropeway. They also open a swimming pool in summer and an ice skating rink. It is an agricultural park surrounded by the forest. 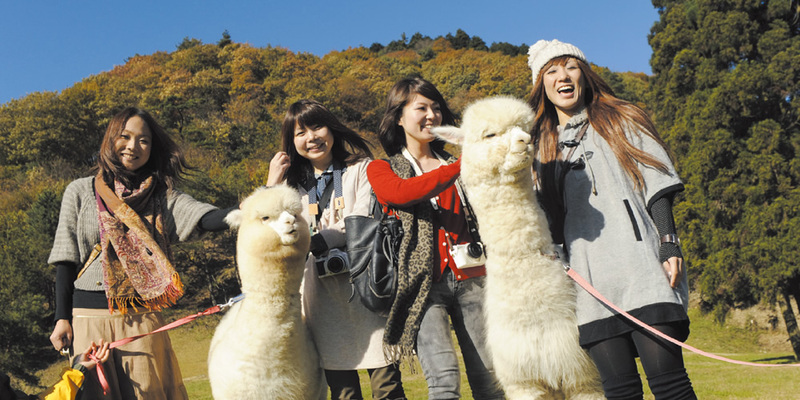 You can meet with alpacas which are called ‘Fairies of the Andes’ and other animals in a natural setting. You can see the Japan biggest bird performance show and animal activities there. You can also make breads and handicrafts at a workshop. It is a beautiful park with flowers season by season. This is a theme park located at the foot of Mt. 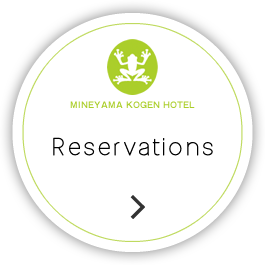 Mineai and 5-minute drive from Himeji-nishi Interchange. You can feel as if you would travel around the world in one day at this park, as it has the ‘Rock Area’ with many replicas of ruins and statues, and the ‘Castle Area’ of a beautiful white castle on a hill. It has a studio to make the glassware as well as a restaurant, a café and a shop.